TV presenters, Anita Fabiola and Tina Teise have been embroiled in a feud since last week.The two former workmates at NTV are reported to be fighting for Ed Cheune’s whopper, but Tinah Teise denies dating him. 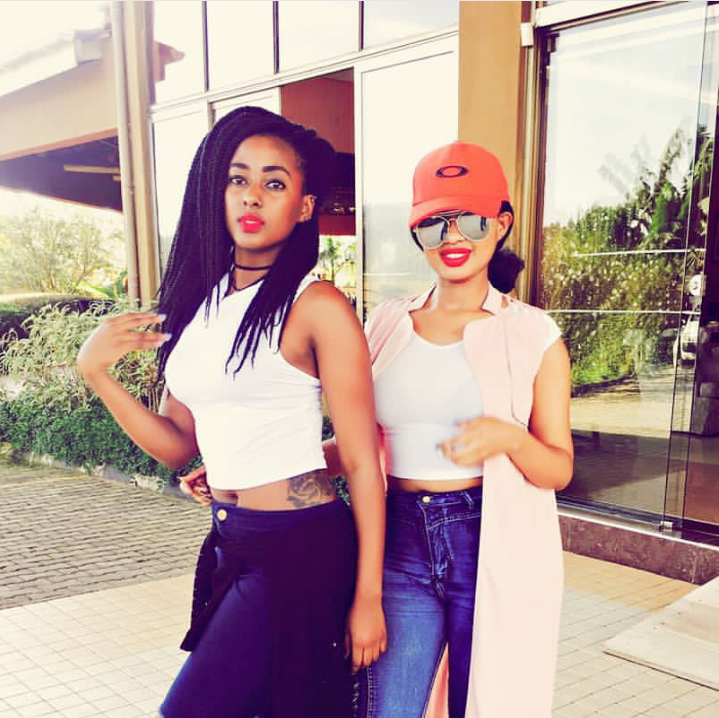 Tina Teise slagged off Fabiola on Twitter after the latter urged Ugandans to pay social media tax. Tina’s jibe was translated by many as a feeling stemming from their whopper war. Fabiola has, however, said she has not seen Tina’s tweet and she doesn’t feel offended by her.